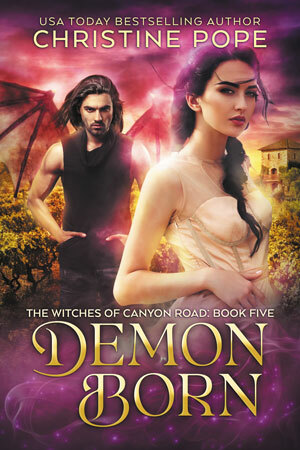 To find a dangerous grimoire, they’ll have to break a few rules…and maybe their hearts. 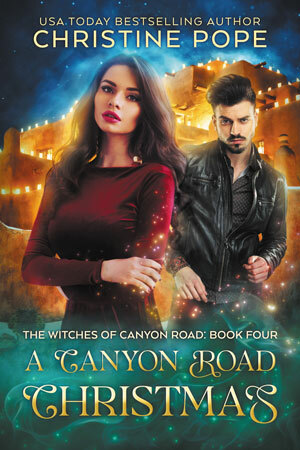 When warlock Tony Castillo picks up Cassandra Sandoval at the airport, the copper-haired witch brings his restless, aimless life into razor-sharp focus…and triggers a wince-inducing case of foot-in-mouth disease. Luckily, her cool, hazel-green gaze betrays not a flicker of answering attraction. Nope, Cassandra is all business. Which Tony can understand, given the magnitude of her task. 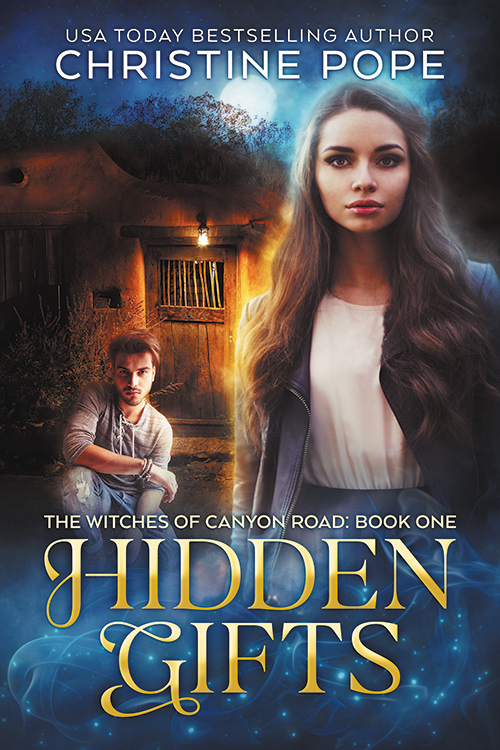 Cassandra has one job: retrieve the de la Paz grimoires from the heavily warded hiding place at Tony’s family home, conceal them with her unique shielding power, and immediately return them to her clan’s territory. Easy. Quick. No time for anything to go wrong, to give in to the temptation of a too-handsome warlock. They find Tony’s mother unconscious and the grimoires missing, the only clue a slimy residue reeking of Escobar magic. 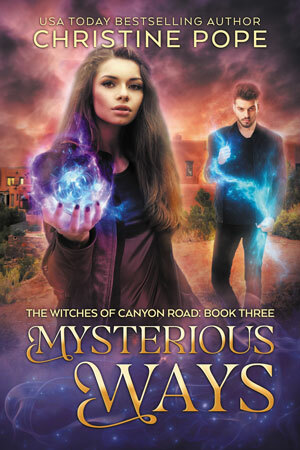 As they race to get the dangerous books out of the wrong hands, Cassandra and Tony cross a few boundaries, break a few more rules, and find something neither expected — love. But if they fail, nothing will shield them, or the world as they know it, from unrelenting evil. 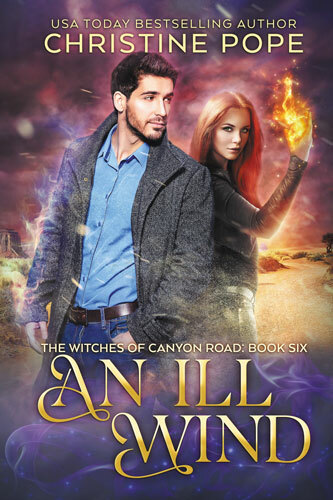 Note: An Ill Wind is a standalone, no-cliffhangers romance in the Witches of Canyon Road series. It takes place approximately four months after the events of book 5, Demon Born. 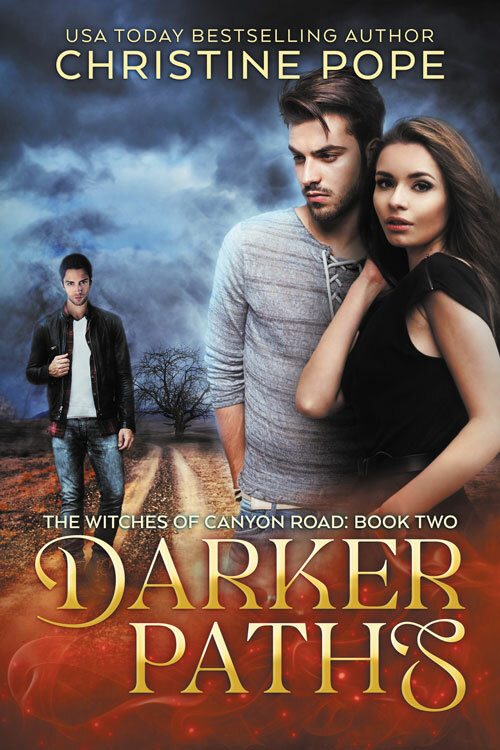 Other Books in "The Witches of Canyon Road"